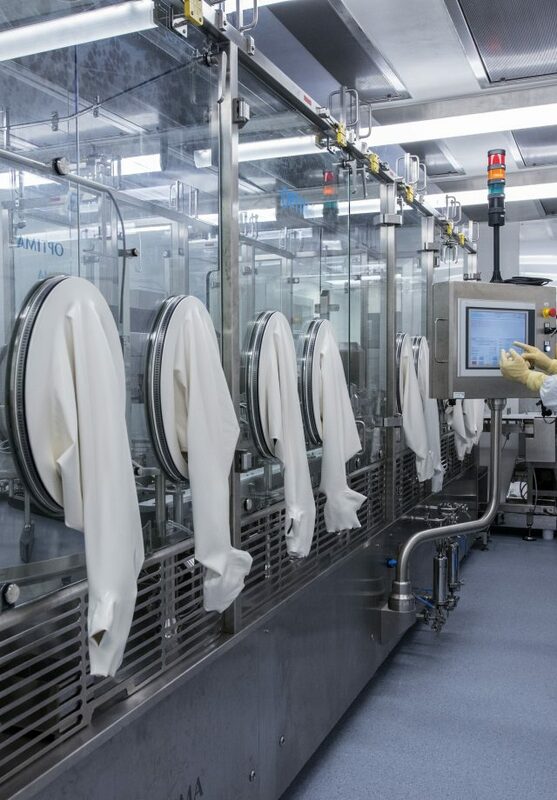 Ajinomoto Bio-Pharma Services is establishing itself as a premier, US-based provider for high-containment bioconjugate manufacturing, as well as fill and finish services for both Highly Potent Active Pharmaceutical Intermediates (HPAPI) and Antibody Drug Conjugates (ADC). Our state-of-the-art facility is located a few miles from our main San Diego campus. The facility provides knowledgeable and dedicated staff, and a consolidated location for highly potent and ADC product development and manufacturing activities, including aseptic fill finish and supporting services for release and stability testing. Safety The facility has been designed for safe handling and manipulation of very low OEL compounds (down to 1 ng/m3) while maintaining aseptic conditions and cGMP compliance. Our site-dedicated SHE personnel, barrier containment isolators, containment hoods and deployment of single use technologies, ensure that risk is minimized to product and personnel.